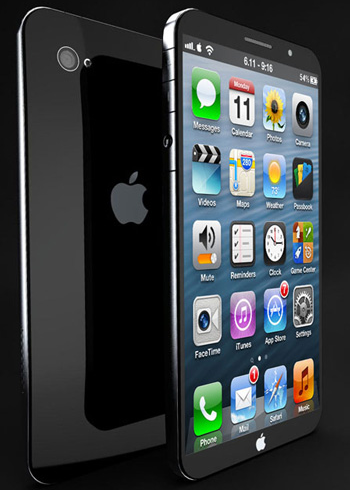 Apple wants the iPhone 6 reach the target – 500 Million people at the smartphone market. 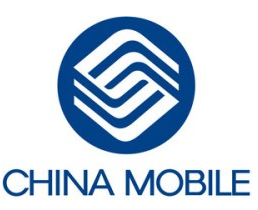 This ambitious plan will be executing with help of the China Mobile during this year 2013. This service/network will give the customers more mobile bandwidth for downloads. Next Post Windows Phone release date?